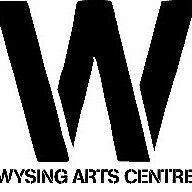 Diversity Art Forum is pleased to support Wysing Arts Centre with their Pallavi Paul Terra Firma commission along with the Fritzwilliam Museum, Cambridge. 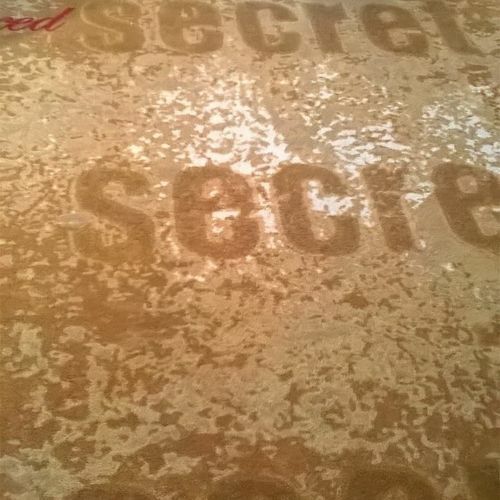 Pallavi Paul will present a new installation, Terra Firma, at the Fitzwilliam Museum, Cambridge this autumn, inspired by the secrecy and histories of the top-secret code-breakers of Bletchley Park. During a residency at Wysing Arts Centre, Cambridgeshire in Spring 2017, Paul visited and accessed archival material from the Bletchley Park collection for Terra Firma. 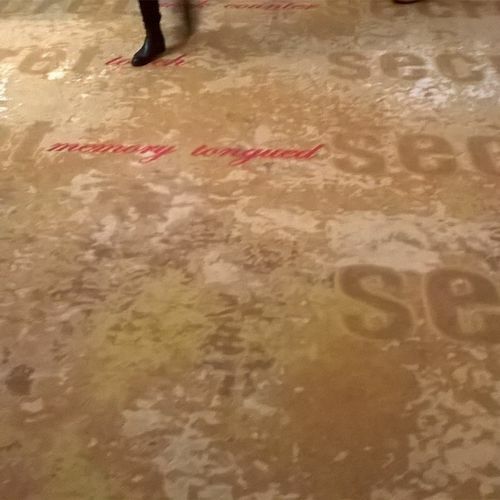 It is the first time that Bletchley Park has allowed access by a contemporary artist for the creation of new work. Terra Firma will be installed as a 'carpet' in Gallery 8 of the Fitzwilliam Museum, amongst the collections of 16th to 18th century Spanish and Flemish art. With the upholstery acting as a textual landscape on which museum visitors can walk, the text on the carpet appears like concrete poems. 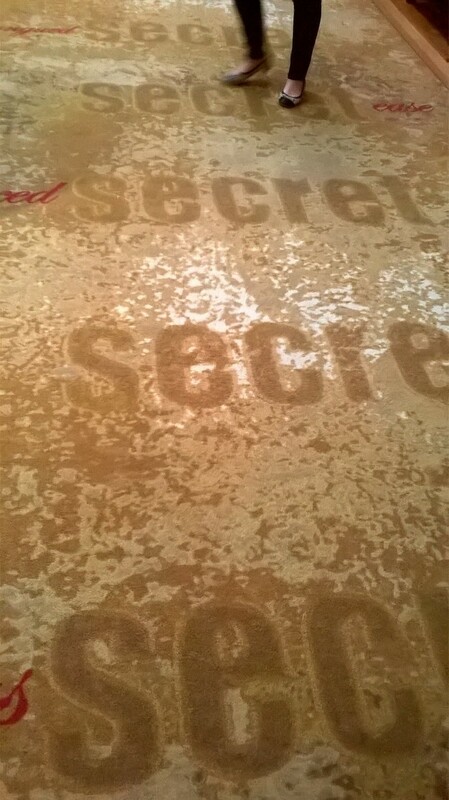 The central motif is the word 'secret', with changing permutations of words around it. These concrete poems are composed to visually look like code and will contribute a distinct, stylistic accent to the gallery. 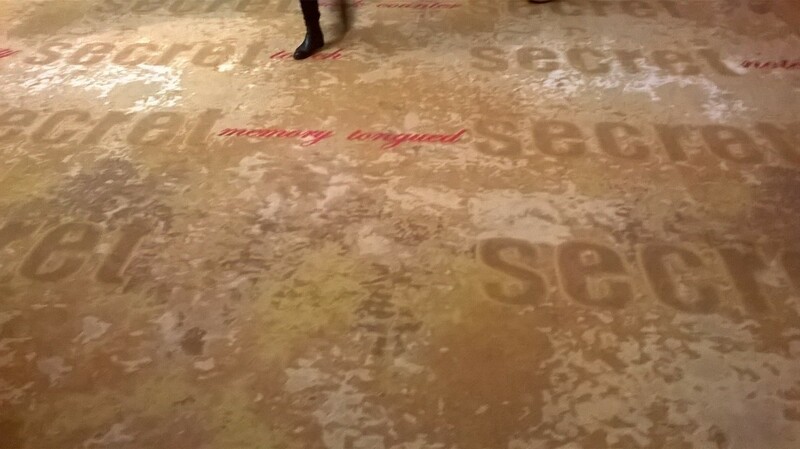 The installation is inspired by the secrecy surrounding the work that was being undertaken at Bletchley Park during WWII. A lot of these histories, especially those of espionage, remain outside of the mainstream narrative fold. Under obligation to never reveal anything about the war effort, the possible witnesses to these moments - through whom a story could have been produced - have either departed or struggled with failing and inconsistent memories. In suggesting and speculating, rather than reporting on what happened there, via this new work, many kinds of actions and triumphs can be imagined. Pallavi Paul explains, "The word 'Terra Firma' means dry earth. Mostly used in comparison to water or air- dryness can evoke safety but also aridity. This work plays on the possibility of speculation amidst the imperatives of '(H)istory' making, it doubles up as a place of rest and provocation at once. Visitors are encouraged to walk over, read, read-aloud, lie, sit, roll on these words - for them to find new lives both within and beyond the museum." The commission ties in with a new exhibition at the Fitzwilliam Museum this autumn - Codebreakers and Groundbreakers (24 October to 4 February 2018), exploring the groups involved in breaking WWII codes and those who deciphered the ancient script of Linear B - Europe's earliest comprehensible writing system. Terra Firma will be installed just before the entrance to the exhibition, responding artistically and philosophically to the Codebreakers and Groundbreakers exhibition. As part of the Cambridge Festival of Ideas, Pallavi Paul will be in conversation about her new work, Terra Firma on Friday 27 October, 13.15-14.00 in the Fitzwillliam Museum's Seminar Room (35). Terra Firma is co-commissioned by University of Cambridge Museums and Wysing Arts Centre. It was supported using public funding by Arts Council England and with support from Diversity Art Forum. With thanks to Bletchley Park. Pallavi Paul's practice is about speculating the stake of poetry in the contemporary. She works primarily with video and the installation form to test the contours of fantasy, resistance, politics and history. The idea is to think about the relationships between truth making and world making. Her work has been shown at the AV festival in Newcastle, Contour Biennale, Tate Modern (project space), The Garage, Rotterdam, Edinburgh Art Festival, Bhaudaji Lad Museum, Whitechapel Gallery, KHOJ International Artists' Association among a few other spaces. Her films have also shown in film festivals like Experimenta, TENT, Mumbai Film Festival, 100 years of Experimentation in Film and Video (organized by Film's Division). 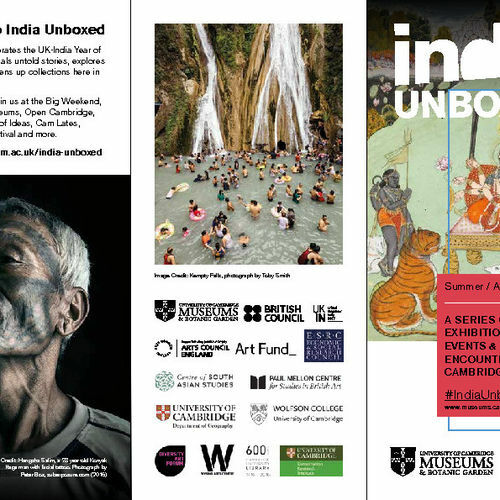 She has also been the recipient of the Charles Wallace and Inlaks Shivdasani fellowship for emerging artist in India. The residency programs she has been a part of include - Wysing Arts Centre, The Delfina Foundation, SARAI, Vancouver Biennale and KHOJ. Some of the fellowships that have supported her practice(s) include - CSDS social and digital media fellowship, IFA arts practice fellowship, PSBT fellowship for non-fiction film and CAMP pad.ma fellowship for experimental video. Paul's first solo exhibition at Project 88, Mumbai was titled 'Mistaking < > for Direction Signs' and was held between Nov 2014- January 2015. She is currently a PhD candidate at the School of Arts and Aesthetics, JNU. This year, Wysing is exploring the Polyphonic or 'many voices' in all aspects of programming. 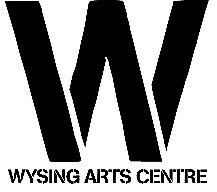 Across the year Wysing are working with a range of artists to explore a diversity of contexts and positions to help better understand the role of art, artists, and arts organisations such as Wysing, at this moment of global political change. Founded in 1816 the Fitzwilliam Museum is the principal museum of the University of Cambridge and lead partner for the University of Cambridge Museums (UCM) Major Partner. Pavalli Paul-Terra Firma 2017. Wysing Copy Right. PP=Wysing Copy Right 2017.